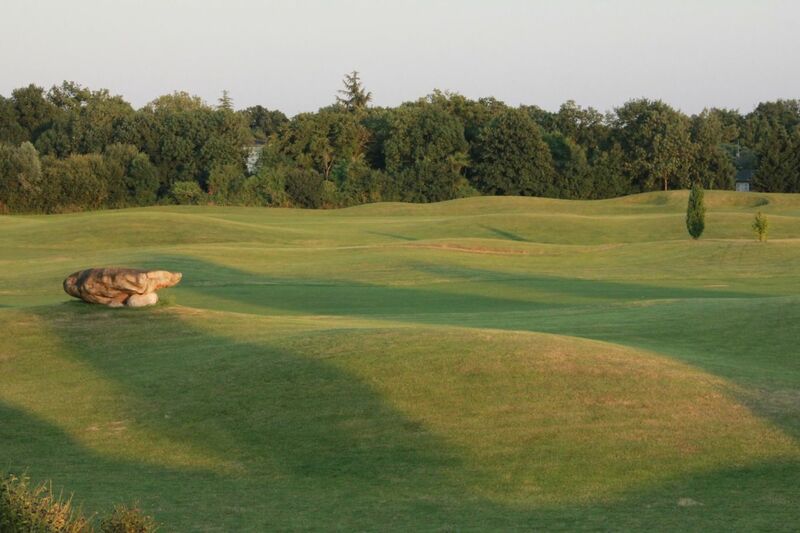 Located 3.2mi from the center of Dijon, the 18-hole Quetigny Grand Dijon golf club spreads its fairways on a large verdant estate, crossed by the Mirande river. 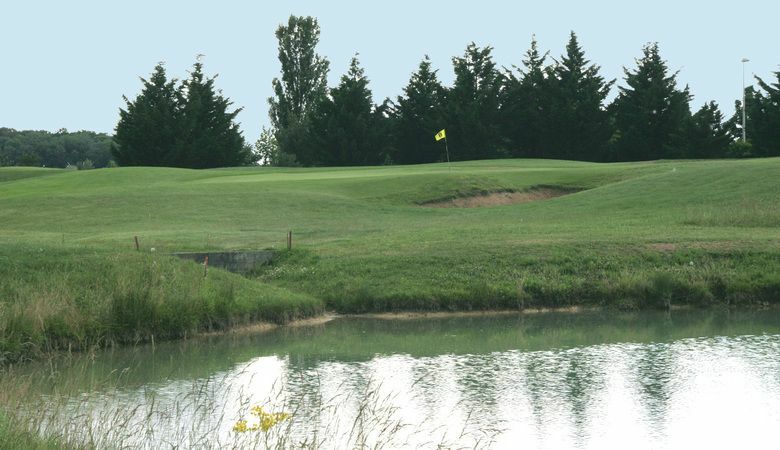 The golf club offers a unique large and upscale training center: the driving range aligns at least 70 covered and uncovered tees with a training course on grass where beginners as well as seasoned golfers looking to improve their game can all play. 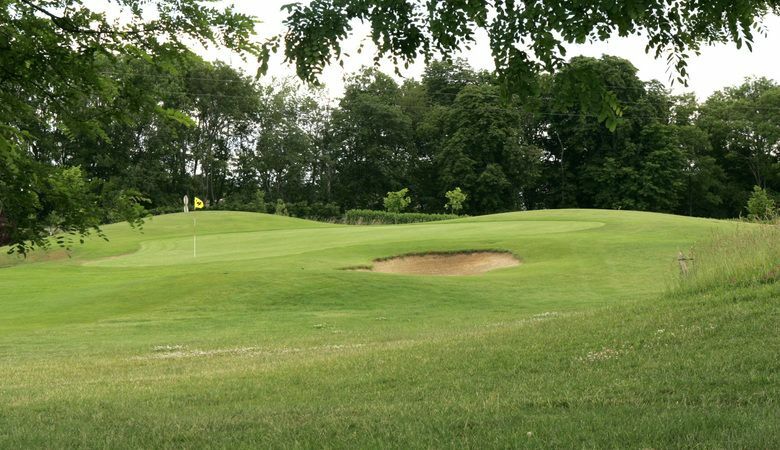 Quetigny Grand Dijon is one of the 18 hole golf clubs of reference in Burgundy. 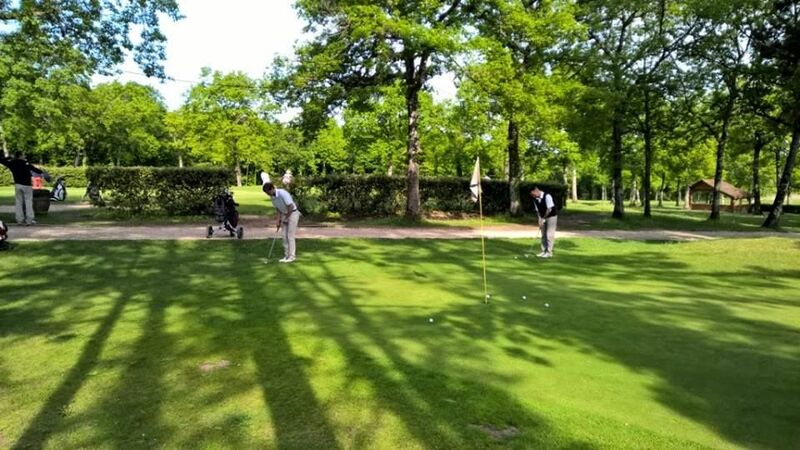 The 18-hole Quetigny course sets itself apart with its flat grounds with wooded edges where the narrow greens require a sharper game from players and the short design forces a rather fast rythm and progression. 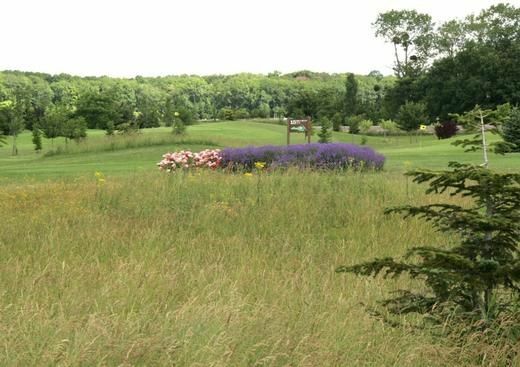 Its features make it therefore appealing to beginner and seasoned golfers. 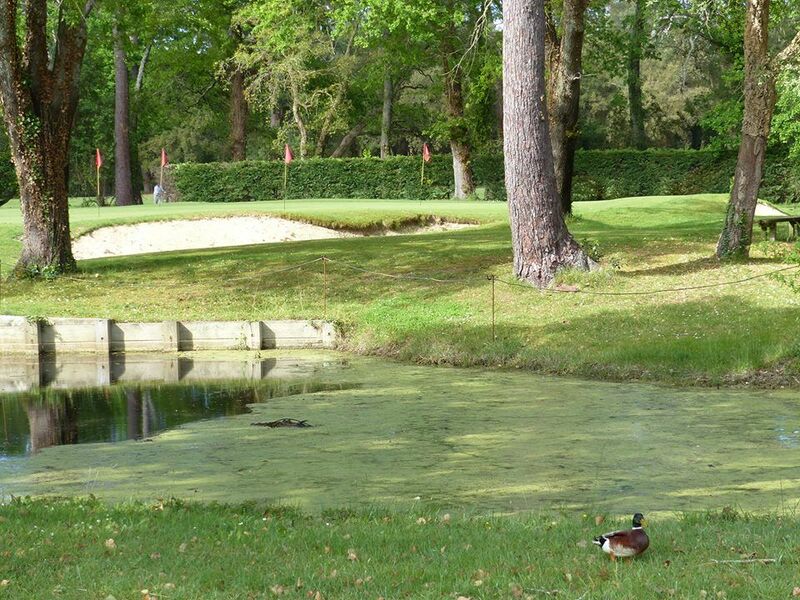 Golf de Quetigny Grand Dijon - Quétigny - 18T is not yet in our pool of Golf Courses for orders.